The classic concept of an hourglass taken into the modern world of electronics. Like the original antetype the electronic hourglass is started by turning it upside down. 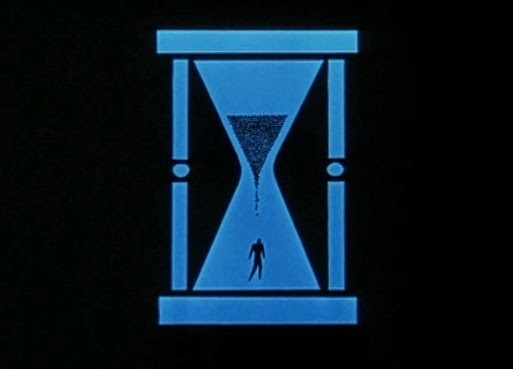 A nifty simulation of the grains of sand visualises the lapse of time and reacts naturally on turning the hourglass. If time has elapsed an optical alarm is issued. Depending on your needs you can implement more specific actions like e. g. pulling a tea bag out of your cup using a standard servo motor. The electronic hourglass excels on its antetype in the ability to adjust the time in intervals of 15 seconds. Just need the drowning man in the old TV show "Time Tunnel" OP sequence. Why didn&apos;t I think about it before ? Developing an Augmented Reality tool for the creation of personal time zones. You are about to report the project "Bits of Time", please tell us the reason.